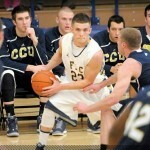 Home » Featured » Luka Kotrulja agreed terms with Oostende!! OnlyBasket agency is proud to announce signing Luka Kotrulja to Oostende 2016/19 . 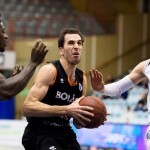 Great job for OnlyBasket agency but also for the player Luka Kotrulja and the team of Oostende. 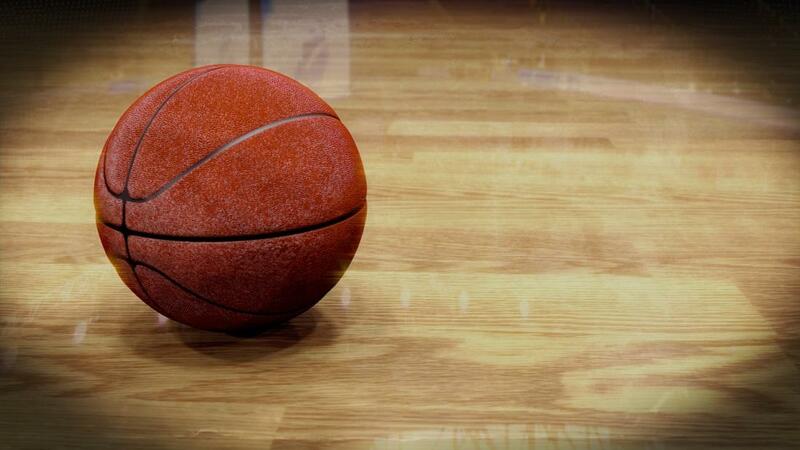 Oostende is a great team which in last 5 years was Champion of Belgium (17x Champion of Belgium). 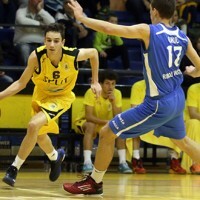 Luka is 196cm, 98′ old player from KK Split which he played last two years for senior team. 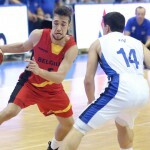 which in last 5 years was Champion of Belgium (17x Champion of Belgium).Luka is 196cm, 98′ old player from KK Split which he played last two years for senior team. 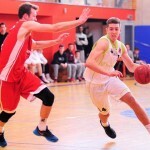 Very talented player Luka Kotrulja which was voted by https://www.cialissansordonnancefr24.com/acheter-cialis/ Eurohopes (18. position) and by Crohoops (10. position) most talented players in Europe, can play on positions 1, 2 & 3. 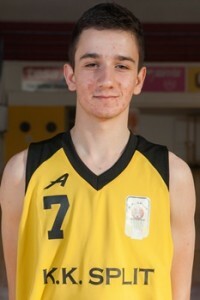 Member of U-16 and U-18 Croatian national team. 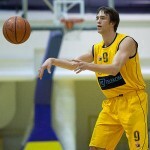 OnlyBasket wish you a good luck Luka & Oostende!! 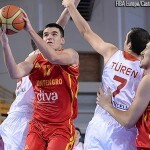 Ozren Pavlovic agreed terms with MBK Handlova! !